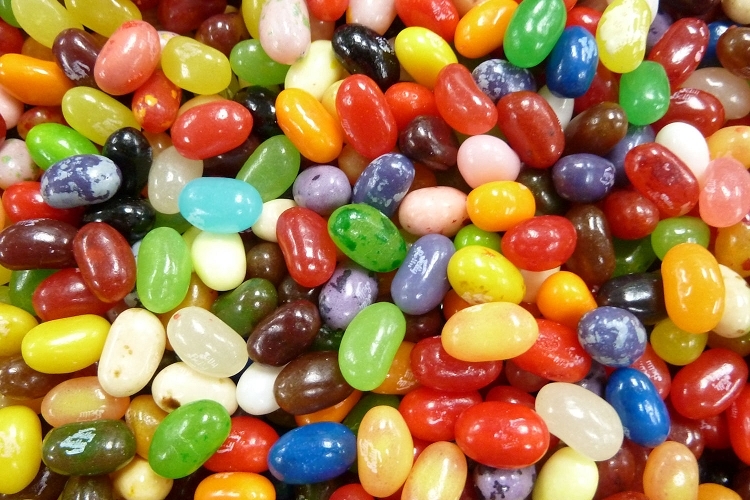 We currently stock 28 Jelly Belly Flavors. Copyright Goodies Handmade Candies Inc. All Rights Reserved. eCommerce Software by 3dcart.